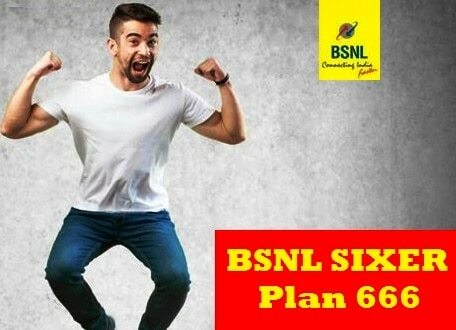 CHENNAI: Maintaining its competitive spirit, BSNL recently unveiled a new plan called BSNL Sixer or 666, which gives users unlimited voice with 2GB data per day to prepaid users. It offers unlimited voice call to any network and data for a period of 60 days. This BSNL Plan comes with unlimited data along with the unlimited local and STD Calls across India. The plan costs Rs 666. Post the daily quota of 2GB; data speed will be reduced to 80 Kbps. Also, this plan doesn’t offer any SMS benefits and all the incoming roaming; outgoing roaming calls are absolutely free. BSNL consumers bowled over by 666 Sixer plan; users get unlimited voice calls 0 out of 5 based on 0 ratings. 0 user reviews.